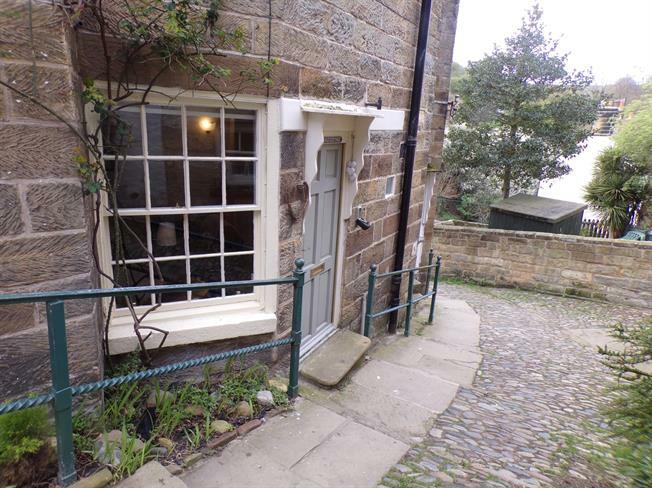 1 Bedroom Terraced House For Sale in Whitby for Guide Price £190,000. This pretty stone built chocolate box cottage is one not to be missed. The accommodation spans two floors with Attic room above and has an open plan living kitchen with exposed beams and small inglenook fireplace. There is a modern shower room and pretty double bedroom above on the first floor. This cottage has to be seen to be appreciated as the position and location is brilliant.